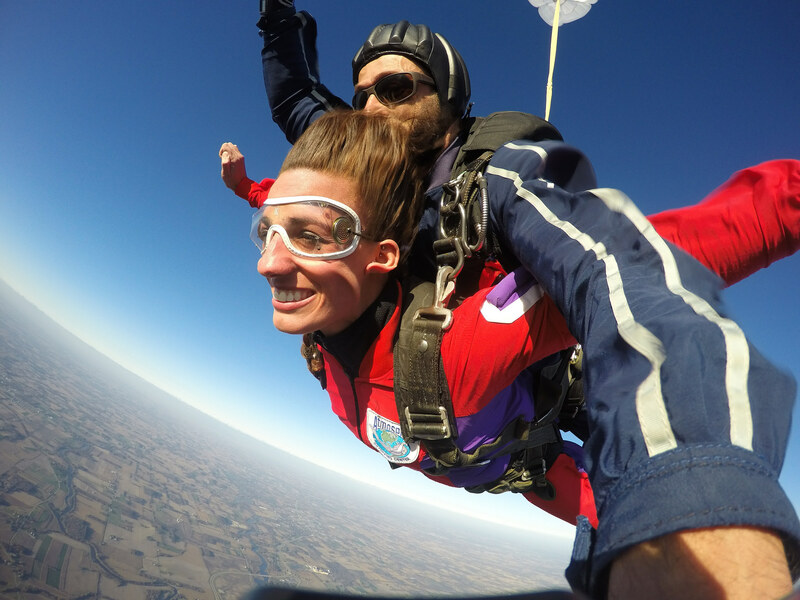 Melissa made her first tandem skydive in 2012 – and has never looked back. 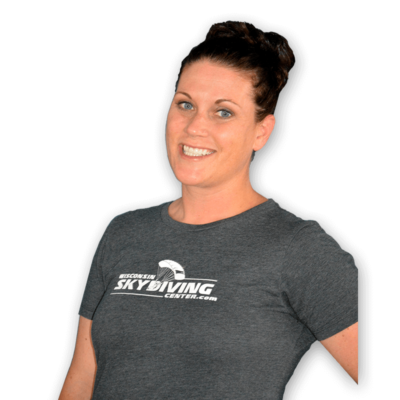 She is passionate about her time at the drop zone, as it has helped her overcome many obstacles. Melissa absolutely loves interacting with the tandem students and coaching AFF students. She is working towards her personal goal of earning a slot on the video team, as well as being an AFF Instructor. When Melissa is not at the skydive center, she is working on developing her own business, Papa Bear Memorials; by hand-creating memorial keepsake bears for grieving individuals who have faced the loss of a loved one.